West of Thurso in the far North of Scotland, the intrepid can find the Wolfburn Distillery. There, in the cool winds whipping off the North sea, visitors can watch ferries shuttle passengers from Caithness to Stromness, on the Orkney mainland. A distillery of the same name was built in 1821, closing some time in the middle of the century for unknown reasons. The distillery was marked on a survey conducted in 1872 as ruins. The modern Wolfburn was approved for construction in 2012, 350 miles from the site of its predecessor. Production began the following year. Wolfburn released its first single malt in March of 2016. Wolfburn is taking a philosophical stance in its production, eschewing the trappings of modern automation in favor of certain traditional methods. Using long fermentaiton, extended, manual distillation and maturation involving casks which once held Islay peat monsters, Wolfburn's process prepares the make for a distinguished and exciting expression. What does Wolfburn taste like? The Flavor Spiral™ shows the most common flavours that you'll taste in Wolfburn Scotch. 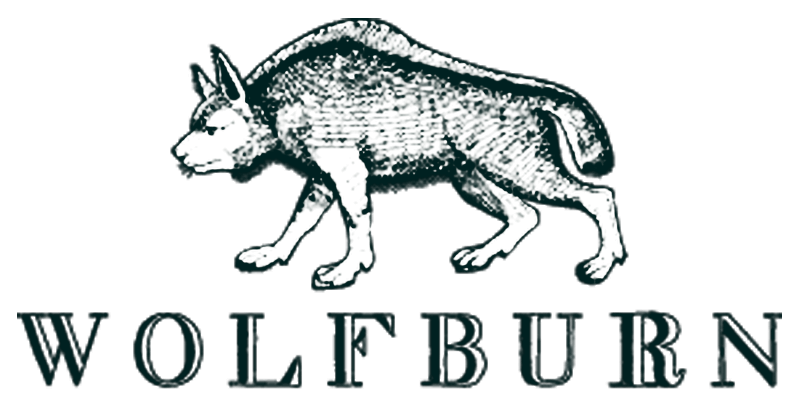 It's based on all Wolfburn drinks in our large database and gives you a chance to taste Wolfburn before actually tasting it. The new Wolfburn stands next to the Wolf Burn stream. But an original Wolfburn, located 350 miles away, was once a behemoth of the 1800's, cranking out 125,000 liters per year according to tax documents from the era. There's a dram for everyone in the Highlands! 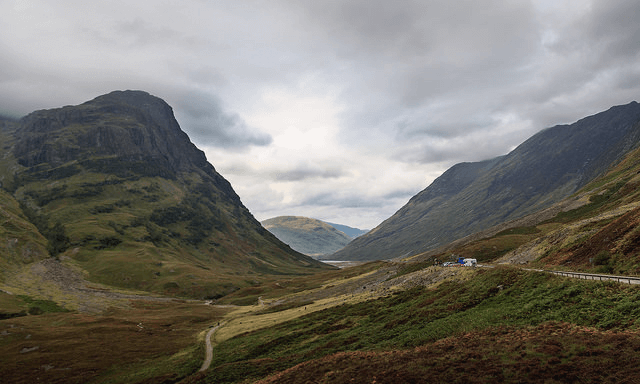 Highlands are the largest of the Scottish Whisky regions. Geographically the Highland Whisky region is defined as everything north of an imaginary line between Dundee and Greenock. Single malt Whisky from the Highlands offer a lot of flavour diversity. You'll find everything from smoky drams to light and elegant floral & fruity Whiskies coming from the Highland distilleries.